Kobe Oji Zoo were having problems with odours in the building as well as seriously injured or sick animals to be addressed. The oldest Japan (age 64) Suwako the Asian elephant is heavy weight, at night while lying down to sleep, the in ankle is susceptible to injury in the subcutaneous issue and skin near the cheek. The affected areas are cleaned using BIOION daily to prevent progression and recurrence, after using BIOION the problem has been eradicated and cleaned. Crack and abscesses inside the brittle nails are also washed using BIOION. 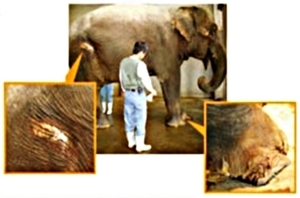 Minamishirosai (age 23, male) with estimated weight of more than two tons had pressure sores on the outside of the thigh. 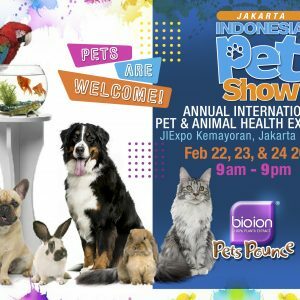 As in the daily use of BIOION on Suwako, the Asian Elephant, the product has been used here as well to eradicate and control the pressure sores. 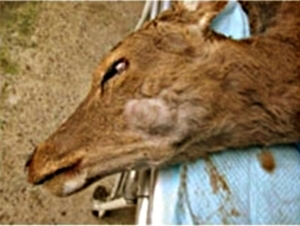 The deer are grazing animals, so they have a common problem of abscess on the cheek skin caused stems of plants. To clean the surgical area during surgery to remove an abscess, BIOION was used.